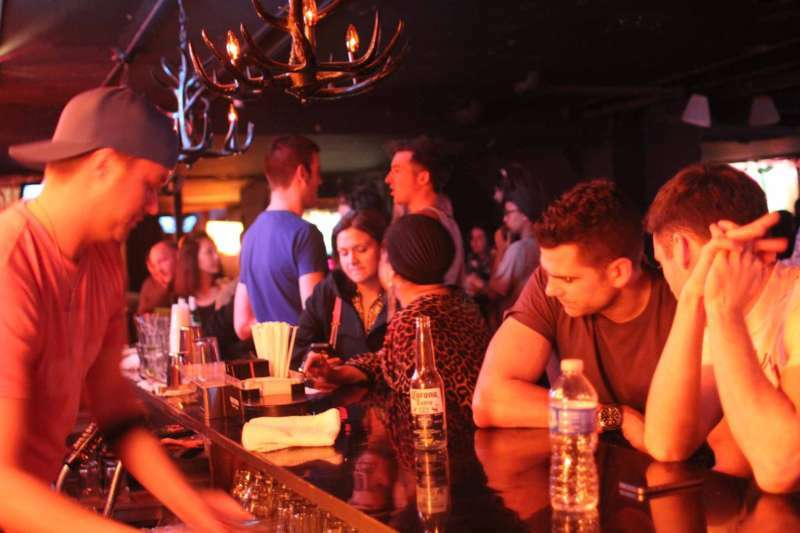 Are These Really the 10 Most Popular Gay Bars in America? A list was just published of the most popular gay bars in America, and many people are raising their eyebrows at the final result. The list uses data collected by a website called Gravy Analytics, a location-based marketing platform that tracks mobile data to verify attendance at places and events throughout the United States. The list tracks gay bar attendance from Sept. 1 – Dec. 31, 2017. One glaring omission is that the entire published list of 50 most popular gay bars includes only two bars in New York City, with neither even making the top ten. But many people are calling out the list for more than just that. RELATED | What the F*ck Is Killing Our Gay Bars, and Is It Our Own Fault? So a bar that is only [open] 4 days a week magically has more business than one that’s across the street and is open 7? And small bars in Hell’s Kitchen somehow have the same number of patrons and traffic as bars on Bourbon Street do? Not only do I doubt the sincerity of this article, but also the data of which it’s supposedly based on. Get real people. Take a look at the top 10 and tell us what you think of the results. 6. Town Danceboutique, Washington, D.C.
1. Nellie’s Sports Bar, Washington, D.C.
To see the entire list, head here.